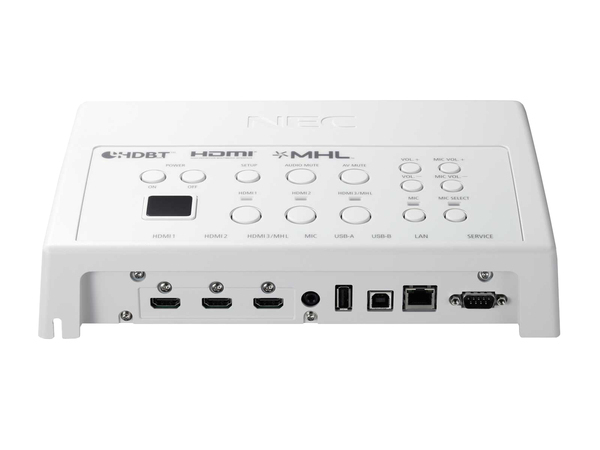 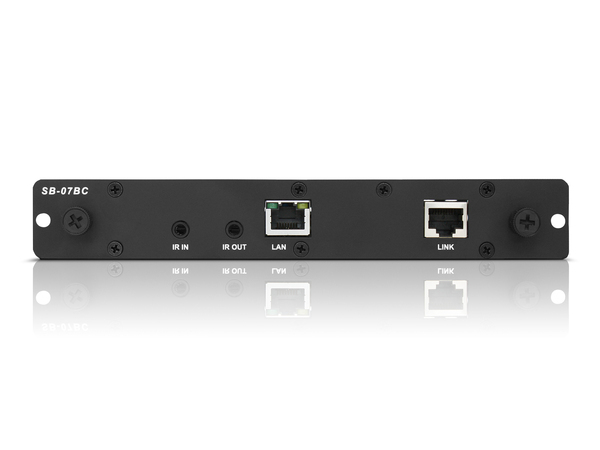 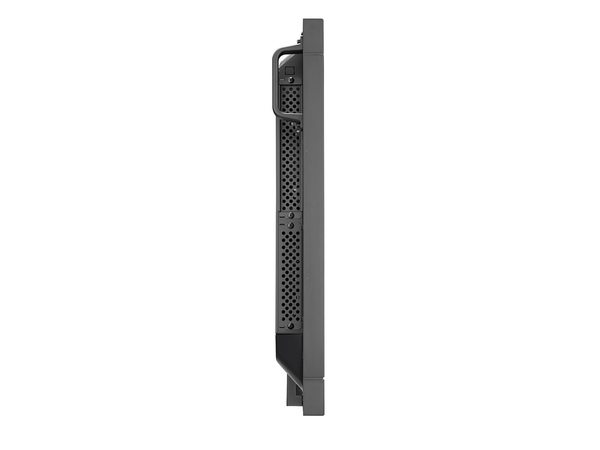 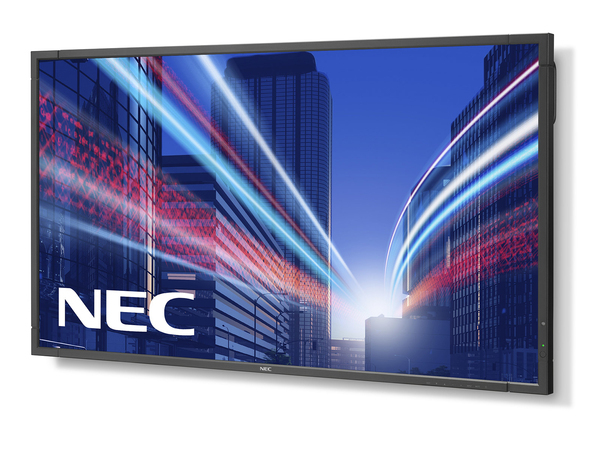 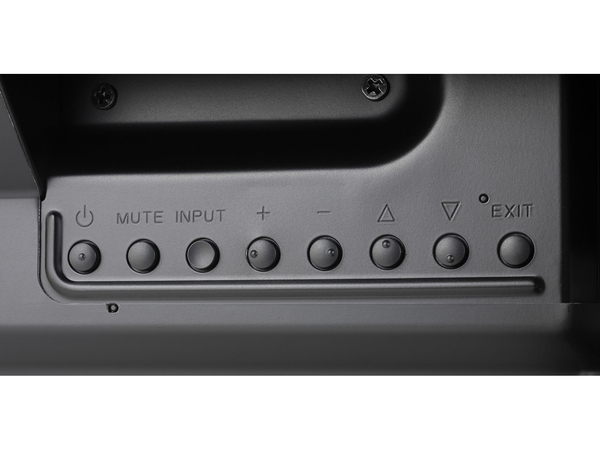 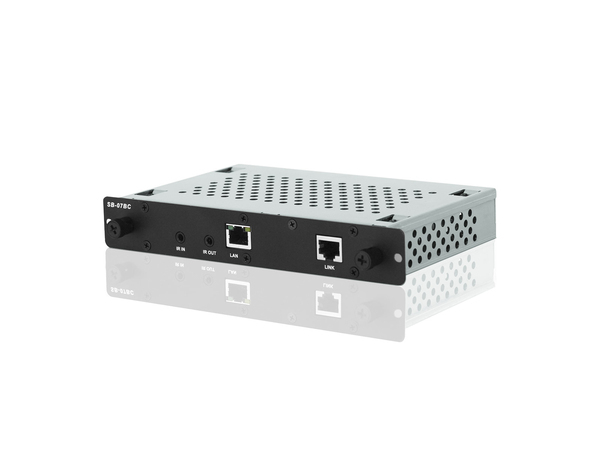 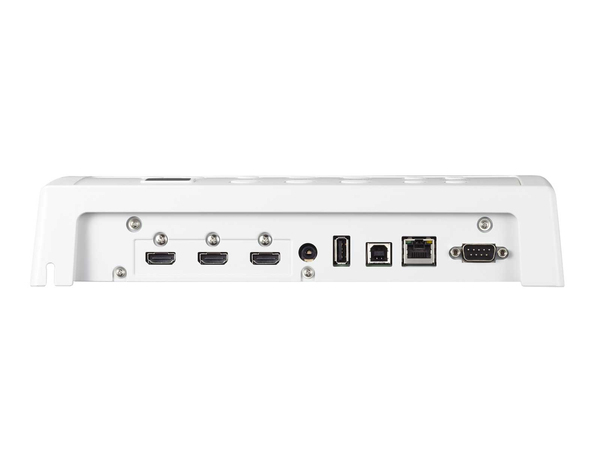 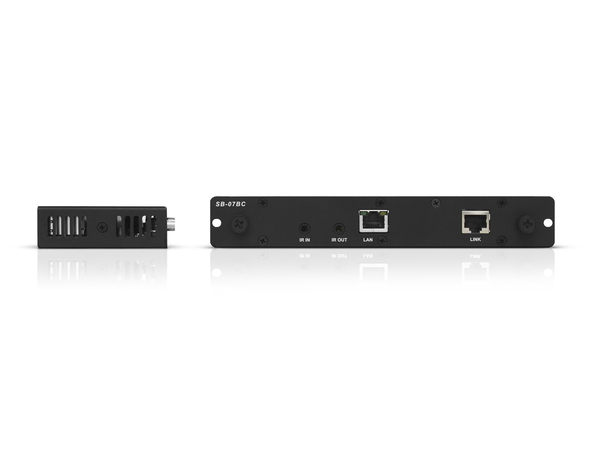 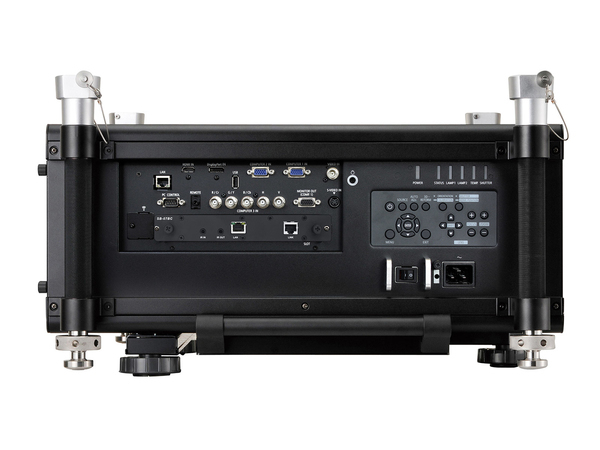 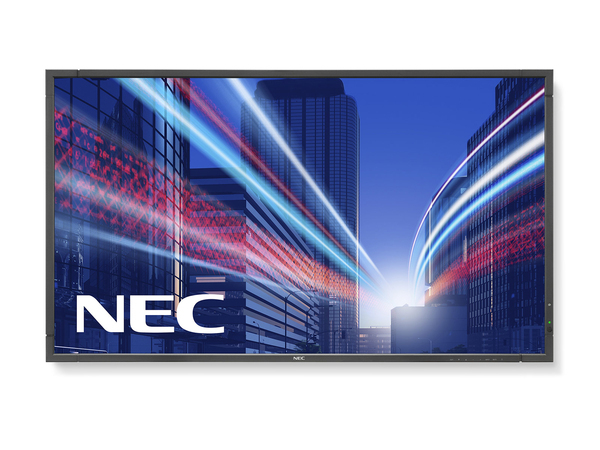 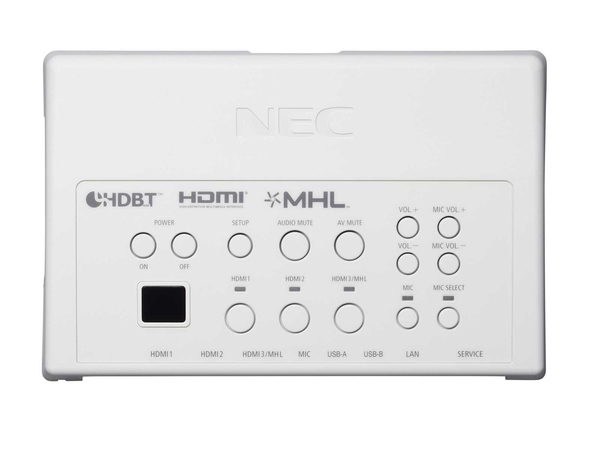 - Future Ready Connectivity - featuring multiple industry standard digital and analogue signal inputs for flexible integration into AV infrastructures. 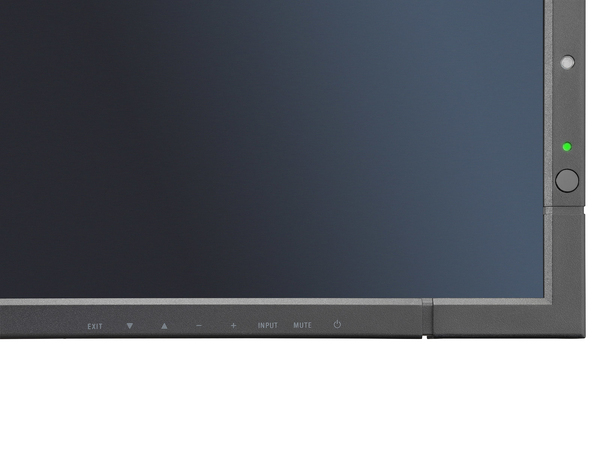 - Slim Design and Integrated Speakers - the aesthetic design is pleasing to the eye and enables easy, low cost installation. 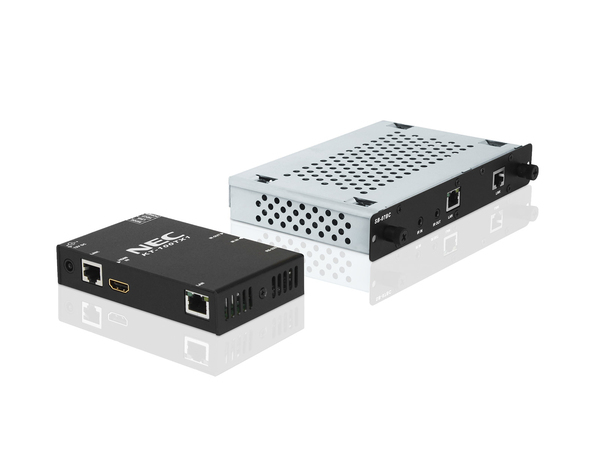 - Easy remote operation - thanks to full control via RS232 and LAN for effort-less maintenance and asset management in large or remote installation. 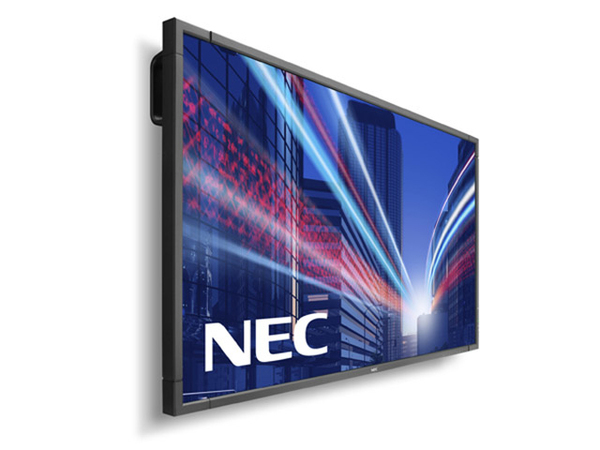 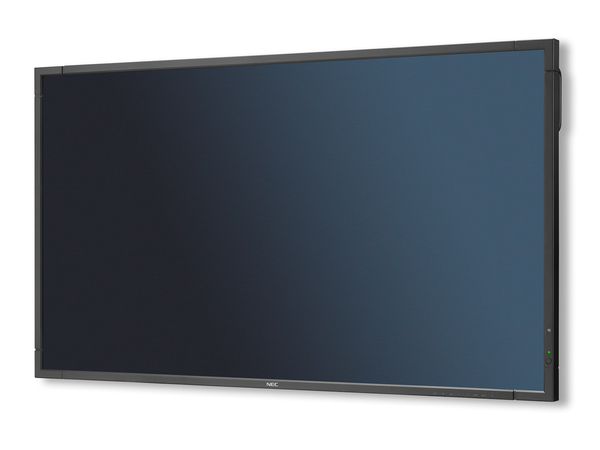 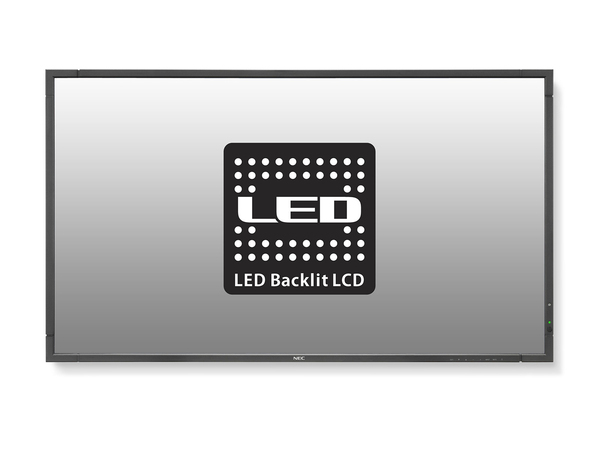 - Impressive FullHD LCD technology - eye-pleasing black levels and impressive contrast ratios for ergonomic viewing and less fatigue in conferencing scenarios.